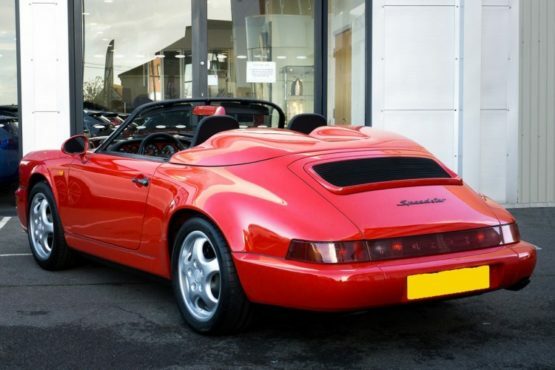 One of 936 cars ever built this stunning type 964 Speedster, was delivered new in Guards red with black and grey leather and a black hood. Factory options included air conditioning, factory RS seats, along with RS door cards and steering wheel and a red leather gear gaiter with handbrake and red seatbelts. 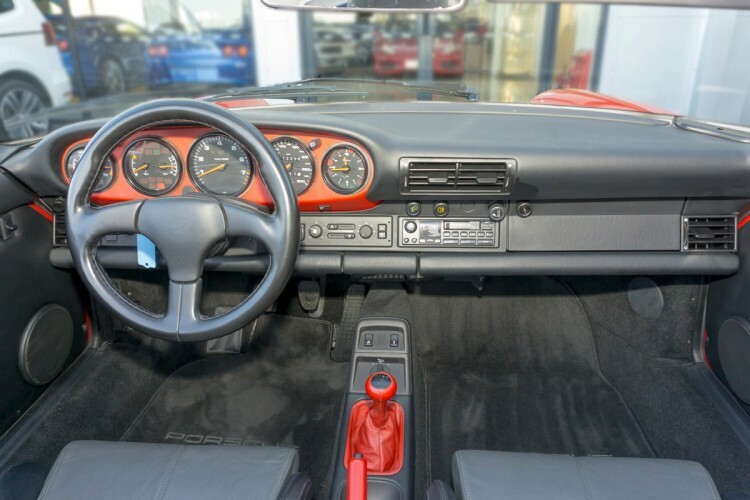 Having covered just 15,000 km from new, it has most recently been used by the vendor for a trip to Switzerland and back where it performed beautifully. 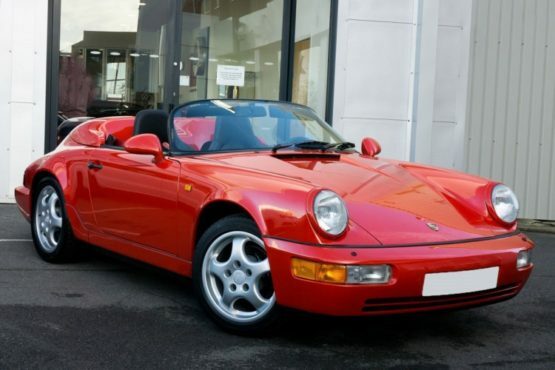 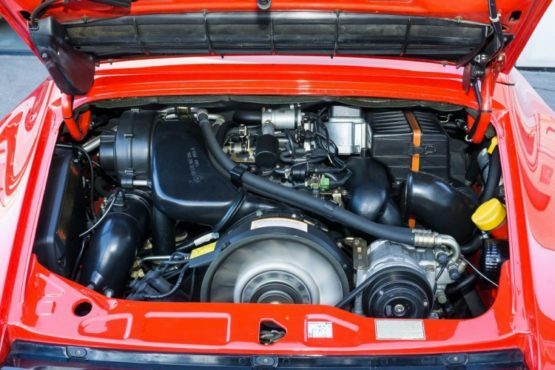 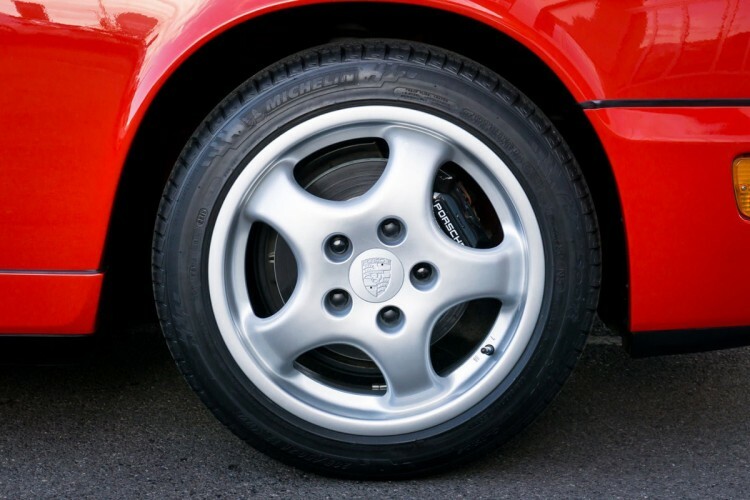 Serviced at Porsche Centre Bournemouth most recently this stylish, rare, highly desirable and superbly presented example comes complete with its leather wallet; instruction book (including section for a Speedster); service booklet; and stereo instructions.